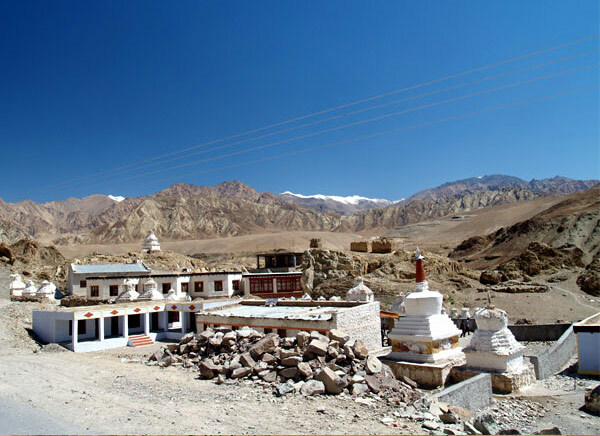 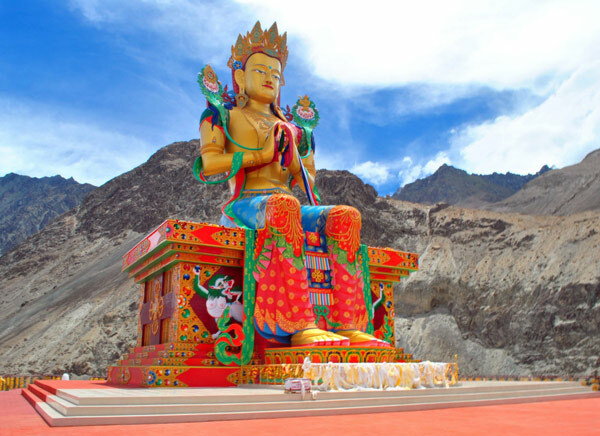 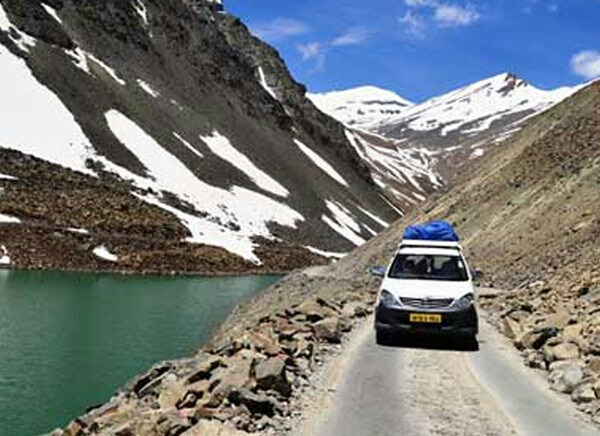 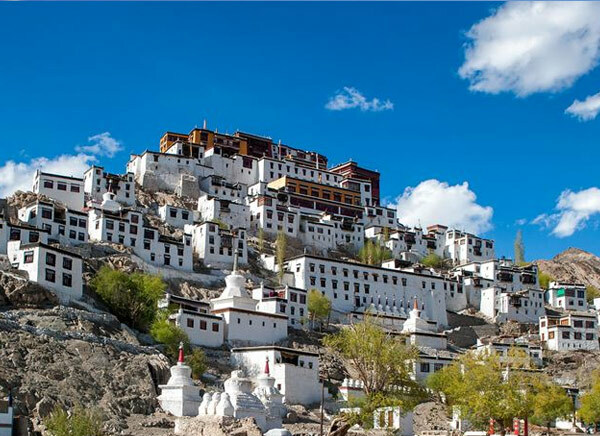 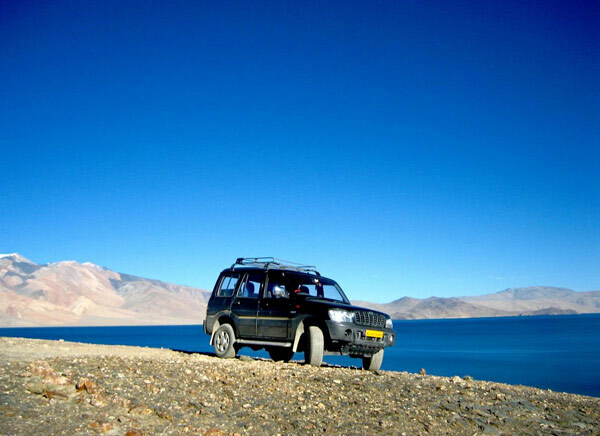 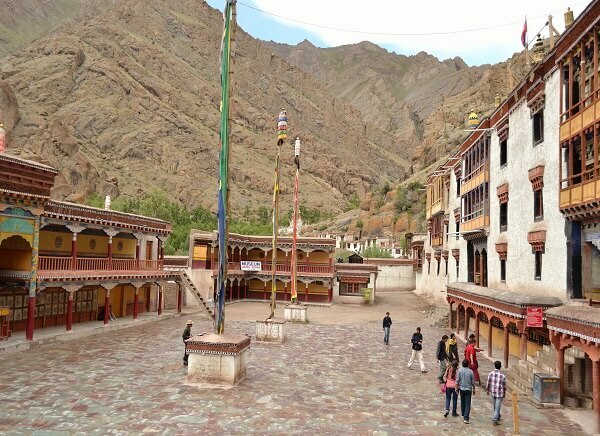 Leh Ladakh, located in Indian region Jammu and Kashmir, is widely famous for its natural beauty, monasteries and lakes. 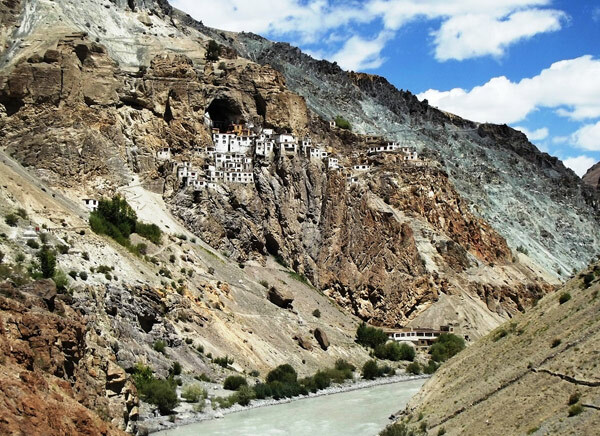 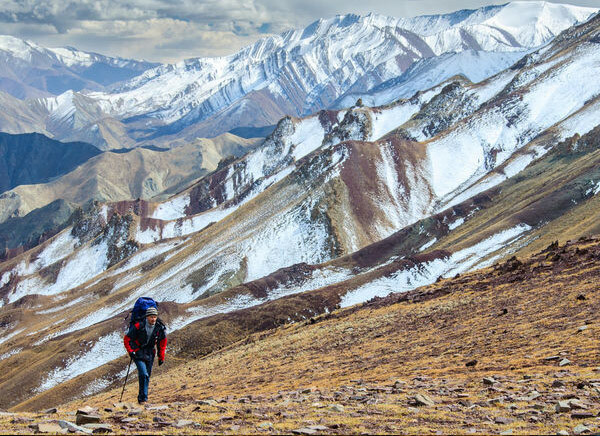 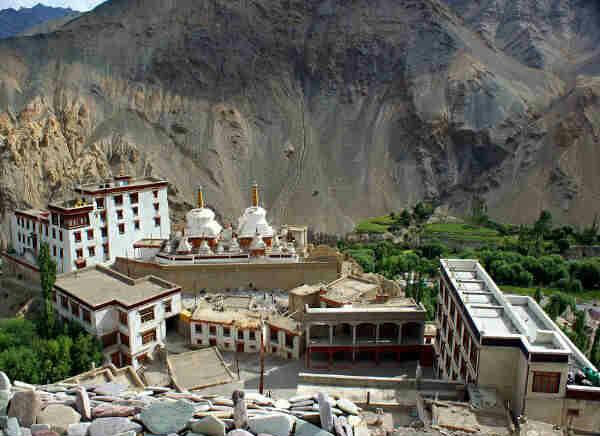 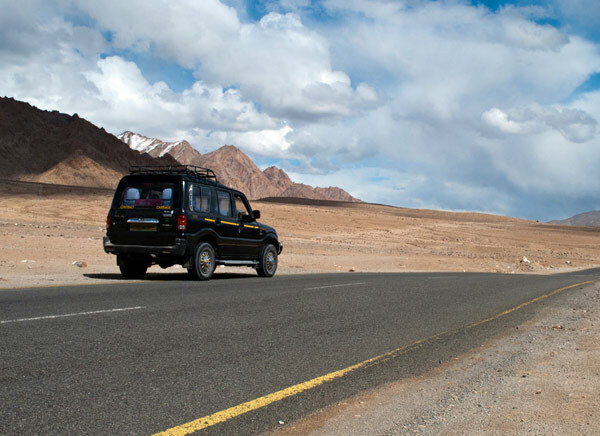 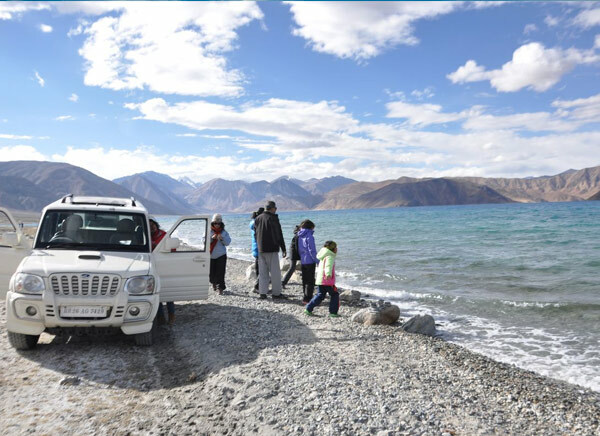 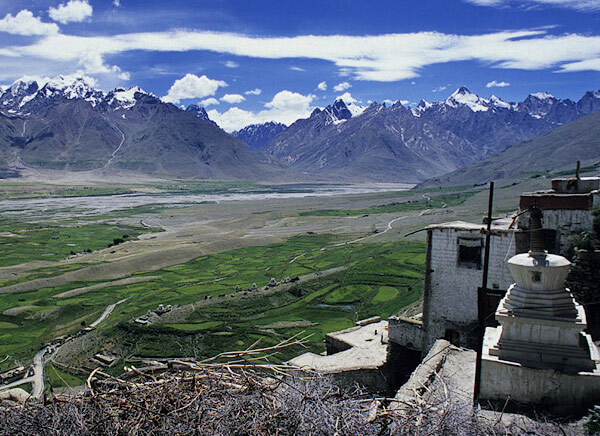  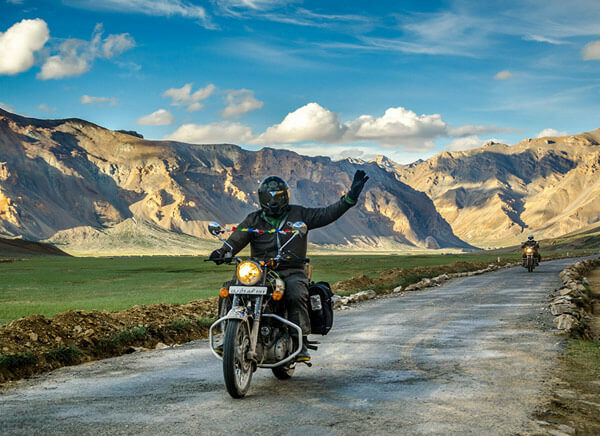 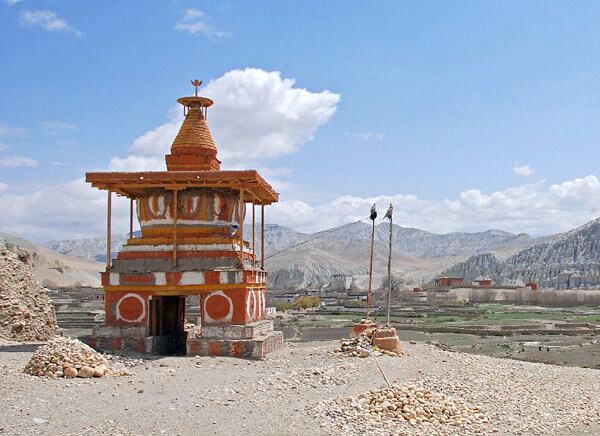 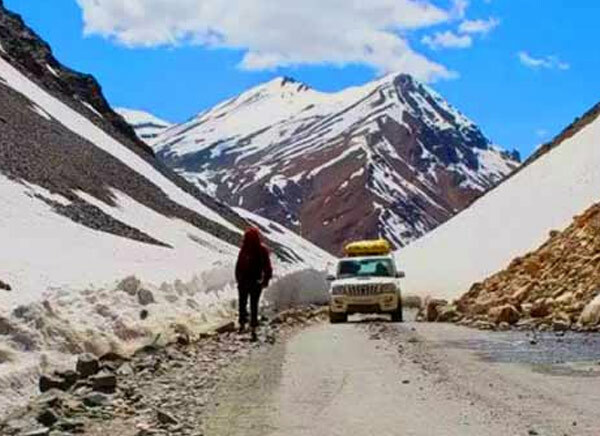 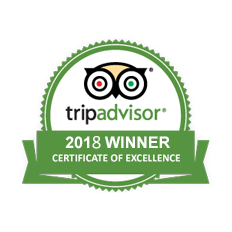 Ladakh is one place which is considered as a heaven by those who search places to gain the thrill of adventure, High altitude trekking in the remote and spectacular mountains of Ladakh. 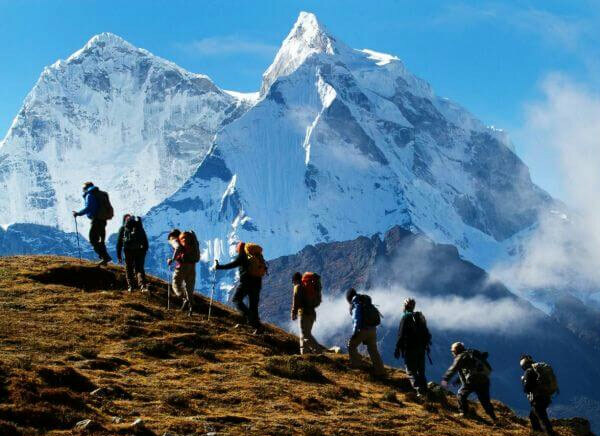 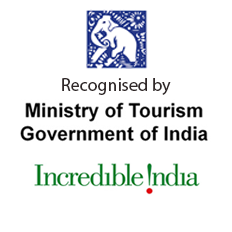 Due to its location at near Himalayas, many tourists come here from around the world to explore its beauty.